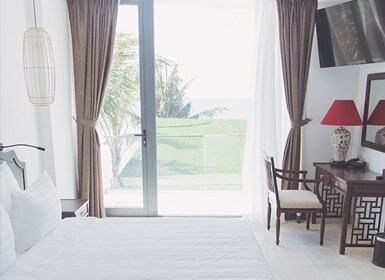 Located in the west and south of the Gulf of Thailand, The Palmy Phu Quoc owns 160 sea view rooms, with private balcony looking directly over the panoramic view of beautiful mountain and Duong To beach. 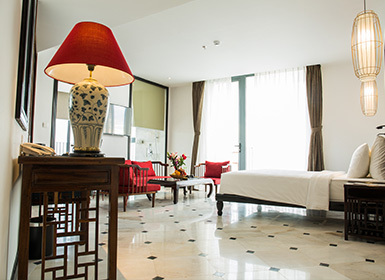 The architecture is designed in harmony between East and West with modern equipment. The restaurant is located right in front of the sea, a place to enjoy specialties International and Asian dishes prepared by professional chefs. The swimming pool is located right by the sea, where you can soak in the sunshine and the beautiful blue ocean. In addition, our resort also has other services such as Massage, Spa, Karaoke ... help You will find all you need for a perfect holiday at our resort. 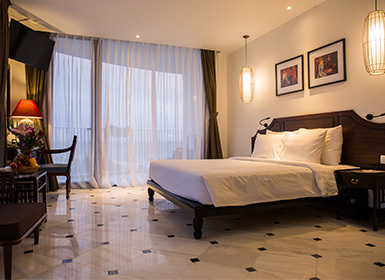 You picked total luxury, with a beach to escape to, a relaxing pool, spa treatments, and 1 restaurant on site. Showcasing an outdoor pool and barbecue, The Palmy Phu Quoc Resort & Spa is located in Phu Quoc in the region of Kien Giang , just 4 km from Sung Hung Pagoda. Guests can enjoy the on-site bar. Free private parking is available on site. 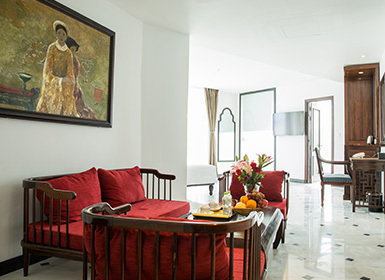 Every room includes a flat-screen TV with satellite channels. You will find a kettle in the room. For your comfort, you will find slippers, free toiletries and a hairdryer. You can play tennis at the resort. 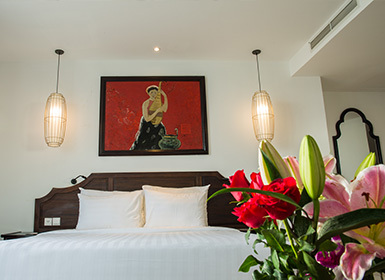 Vinpearl Land Phu Quoc is 20.9 km from The Palmy Phu Quoc Resort & Spa, and Coi Nguon Museum is one kilometer away. 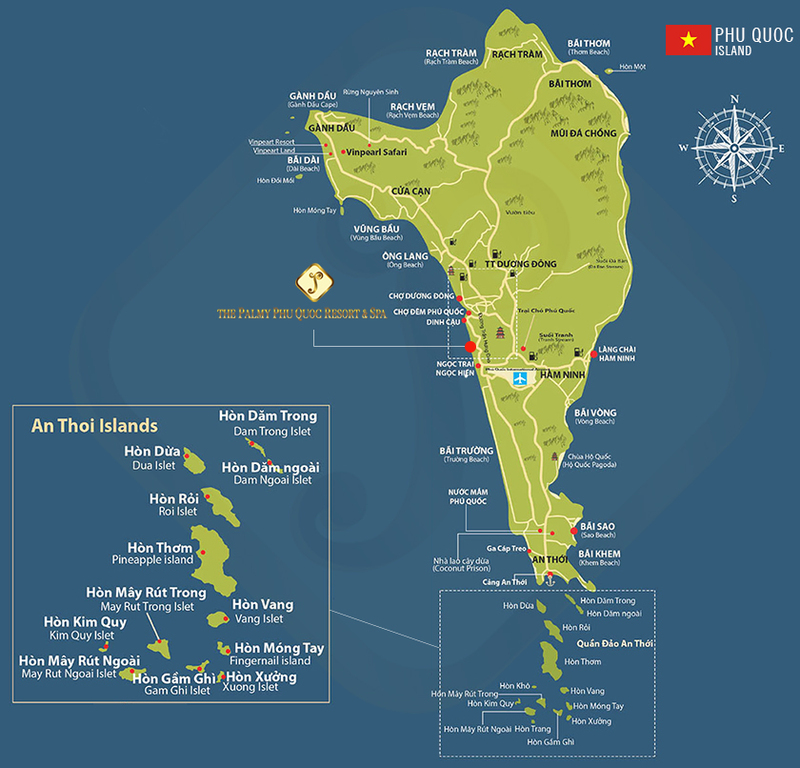 The nearest airport is Phu Quoc International Airport, 1.9 km from the property. 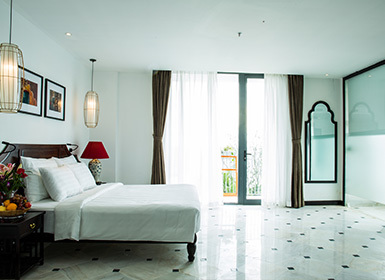 The Palmy Phu Quoc Resort & Spa takes special requests – add in the next step! 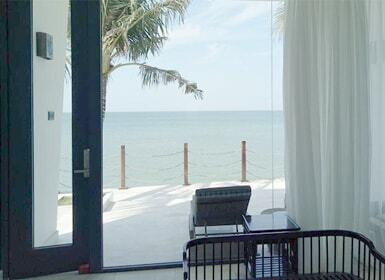 Thank you for your interest in The Palmy Phu Quoc Resort.